It is a perfect time to experience & discover Wales & its rich and varied heritage. This year the Welsh Government has planned a whole lot of events which caters to people of all genres. 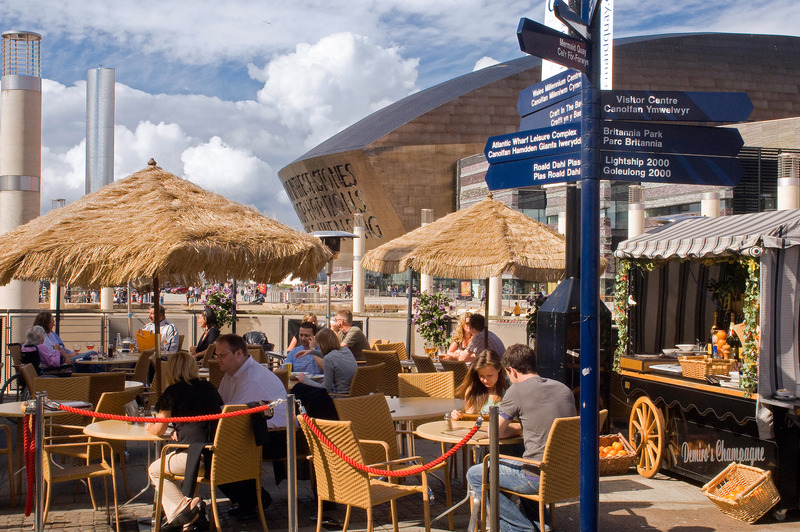 Whether you’re a fun seeking family, a chilled out couple, or anything in-between, there are plenty of things to do in Wales during these events. Choose from a slow paced day seeing castles, museums or get lively with some outdoor activities or even a music festival or a sporting event. Rest assured, you won’t be bored in Wales!!! Lets see what is lined up for coming days in wales. Wordsworth Bookshop and Café, St Andrews Churchyard, Wales. National Storytelling Week is about giving out to all cultures, tales that give a twinkle to the eye, that raise a question in the mind and stories that have survived the brightness and the shadow of man’s imagination. Storytelling can be found enriching lives everywhere: from nurseries to schools, from bereavement aids in hospitals to strengthening communication in the business sphere, from reminiscence centres to support groups for those with special needs and in theatrical performances. The sharing between teller and listener empowers, feeding the imagination from one generation to the next. 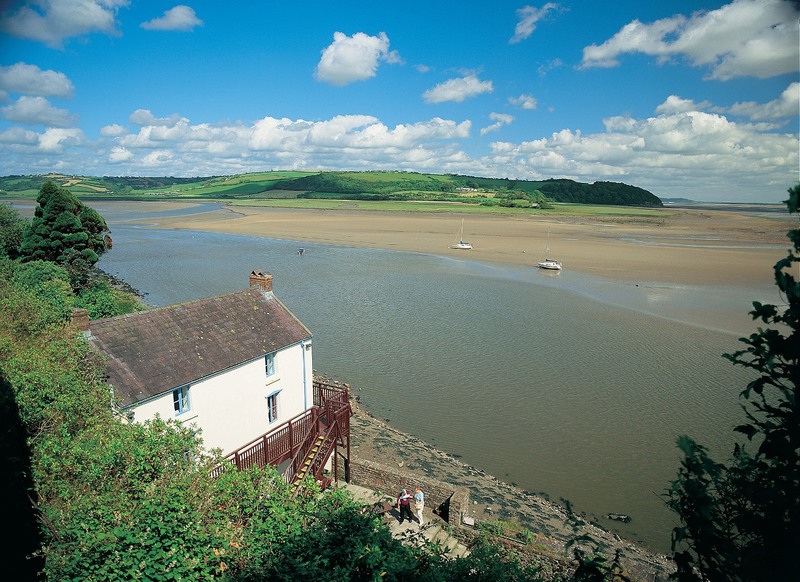 Boat House, Laugharne, Wales. A season of performances, creative workshops, exhibitions, children’s activities, interactive film making, poetry readings, a flash mob and even pop-up versions of the writing shed featuring the likes of former Archbishop of Canterbury Dr. Rowan Williams, National Poet of Wales Gillian Clarke, Guardian Illustrator Martin Rowson, Young People’s Poet Laureate for Wales Martin Daws and Dylan biographer Andrew Lycett amongst others. Grand Theatre , Swansea, Wales. Dylan Marlais Thomas was a Welsh poet and writer who wrote exclusively in English. In addition to poetry, he wrote short stories and scripts for film and radio, which he often performed himself. His public readings, particularly in America, won him great acclaim; his sonorous voice with a subtle Welsh lilt became almost as famous as his works. His best-known works include the “play for voices” Under Milk Wood and the celebrated villanelle for his dying father, “Do not go gentle into that good night”. National Slate Musuem, Wales. Join at the National Slate Museum for a steam-filled spectacular in our Model Railway Show. There’s loads of activities to enjoy during the show including free rides for children on miniature steam engines. There are daily demonstrations, talks, and various layouts of all shapes and sizes on display – from 00mm to 32mm gauge engines, as well as trade stands to buy some items to take home and don’t forget to bring your own gauge trains and have a go on the test track layout! This year they also feature demonstrations of the slate carrying incline, located in Padarn Country Park as well as storytelling sessions for children. The Model Railway Show is a fantastic opportunity for people of all ages to enjoy numerous working and static displays. Don’t miss any of these, if you are in wales any of these days. Previous page Previous post: Oberoi Udaivilas at Udaipur is among best in the world!